Welcome to your new favorite environmentally friendly salon! Pepper Annex Hair Salon & Dry Bar is deeply dedicated to doing its part to protect the environment. Many salons use products that are damaging to our planet, and most waste is dumped directly into landfills. This is not the case at Pepper Annex. In fact, the team recycles 95 percent of all waste at the end of the each day. 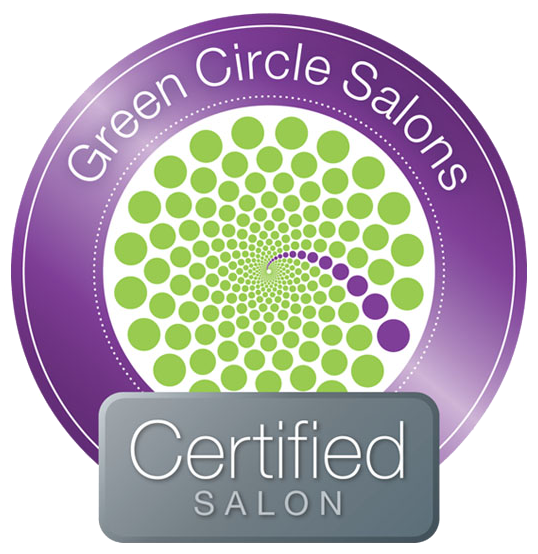 This dedication to the environment and the community has certified the salon as a Green Circle Salon, allowing you to understand the promise the team has made. Choosing Pepper Annex is choosing to support the planet. Reach out now to schedule your appointment, learn more about the products used, or find out about the environmental practices used. See you in the salon soon!